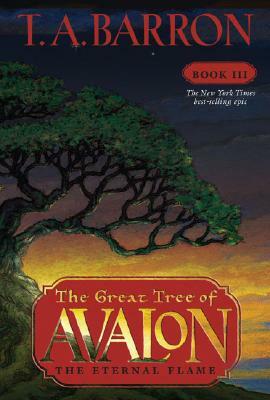 Avalon, the great tree world connecting the earth and the heavens, is about to be destroyed. The warlord Rhita Gawr is bent on conquest and using an army of deathless warriors, a corrupted crystal, and a plague of arrogance and greed to succeed. This spectacular final volume of T. A. Barron's bestselling trilogy combines gripping adventure with profound ideas about the powerful connections between humanity and the world.